Due to the incredible performances by Scarlett through IEM Pyeongchang and GSL S1 2018 I will be writing a series of articles covering the best games she has played recently. I am planning on writing around 4 articles in total for this series however that could increase depending on her near future performances in the GSL. In this game Scarlett starts by placing a hatchery to block sOs’s natural base. While this is a very uncommon and often costly tactic it ends up creating a cost effective trade later in the game when sOs counter attacks with 2 zealots and an adept. sOs dictates the mid-game by opening stargate and following up with a gladept pressure. Scarlett is able to defend his attack with speedlings and queens and decides to respond with a roach ravager all-in with reinforcing speedlings. Despite sOs’s transition to an immortal sentry heavy composition she is able to power through his defenses. She walks queens across the map to transfuse and power through sOs’s army which make the difference in the attack. While the roach ravager attack she does is fairly all-in, she is able to create a strong lead through a few steps taken during the attack. She drones up as soon as she realizes her attack isn’t going to kill sOs, while also expanding to a fourth base and increasing her tech through a hydralisk den and eventual lurker den. 28 – 10x Zerglings //Scarlett builds these to defend against sOs’s 2 zealot adept attack. This amount of zerglings will vary depending on the game. A few things to note based on watching the replay. The exact build order by scarlett is improvised based on sOs’s build. This is obvious through the decisions made by scarlett in the replay such as cancelling the baneling nest to place the roach warren instead. I have attempted to modify the build in order to have a more streamlined build with the intention of doing a roach ravager attack from the beginning of the game. However with that being said, Scarlett’s early game is specific and you could go many different routes after the initial hatch block build order, such as a ling bane hydra composition. The goal of this build is to defend incoming protoss attacks using +1 Melee zerglings and queens and counter attack with a strong roach ravager push using queens. It is highly recommend to watch the replay specifically for how the hatchery block is handled. Scarlett cancels the hatchery and creates an evolution chamber to block sOs’s natural even longer using the creep that the cancelled hatchery produces. 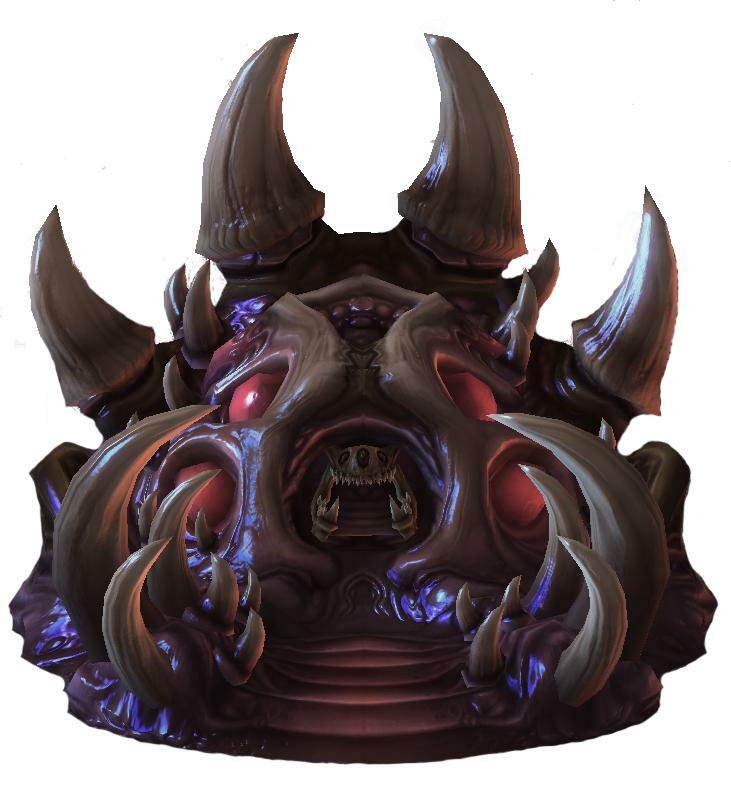 After dealing damage to sOs, Scarlett follows the push with hydralisks and lurkers. This is only necessary if you do not kill them with the roach ravager push. However if a transition is required, you should make a fourth base very soon and restart drone production as Scarlett does in this game. Thanks alot. I watched Scarlett at IEM PYeongachng and GSL R.O. 16. What do you think. If she continues to play like that, we are going to see a shift in the meta game. I think she has found an aggressive style that is working for her, I wouldn’t be surprised to see some of the other players adopt similar builds to the ones she is using, but in general the players that have their own style are generally going to stick to that style.